Microsoft does not allow multiple instances of Internet Explorer to be installed on same machine. Developers might need older versions of Windows Internet Explorer for testing web page designs. 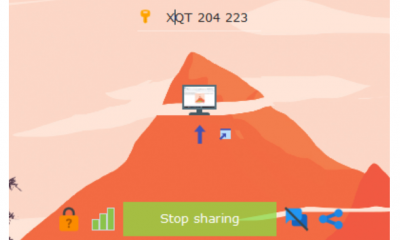 Internet Explorer Collection is a free application which allows you to install multiple instances of Internet Explorer right from IE 1.0 to IE 8 RC1. 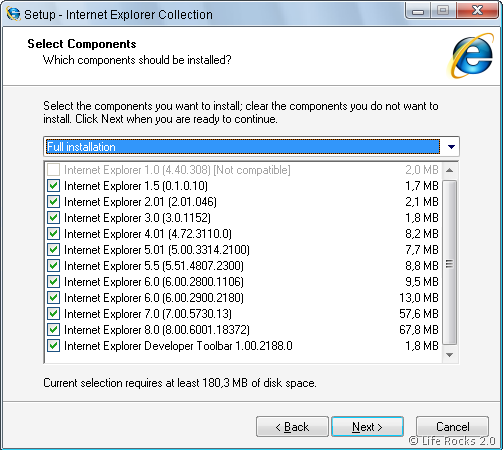 You can select the versions of IE which you want to install. This application is compatible with Windows Vista, but not all instances of Internet Explorer are compatible with all versions of Windows. You can check the compatibility chart for each OS, before selecting for install. The application is really useful for web developers to check website designs in older versions of IE. Internet Explorer Collection also includes the Internet Explorer Developer Toolbar 1.00.2188.0. 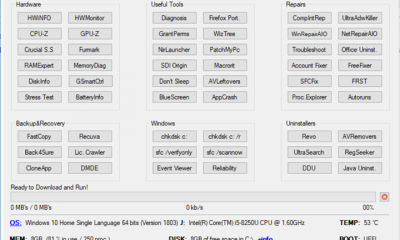 This Explorer Bar provides a variety of tools which make troubleshooting websites easier. The Internet Explorer Developer Toolbar is compatible with Internet Explorer 5.0 and higher when using Windows 2000 or higher. 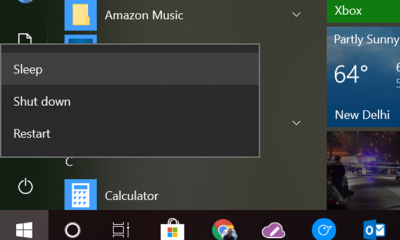 I want a feature like that when i open a new tab then IE should not create a new instance but use previous created instance. New instance should be created when only IE window open not on new tab. Like when new tab is open then search provider of IE is not create new instance, its use its previous instance. So this facility should be available with toolbar also. How i will do this.